Nana Patekar plays to the gallery and brings a smile to the audience's faces but the movie soon turns into gimmickry than fun. Director Tigmanshu Dhulia got noticed for his powerful portrayal of small-town student politics in Haasil. 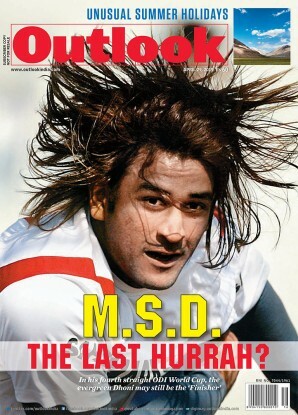 But, his hallucinatory take on drug-dealing, Charas, came a cropper at the box office. With Shagird, Dhulia tries to regain lost ground and does craft an engaging film. He has a knack for locating his story in its context—the politicos’ sprawling bungalows to the narrow lanes of Chawri Bazaar in Delhi. But his world of vile politicians, foul mafia and trigger-happy corrupt cops has a “been there, done that” feel. 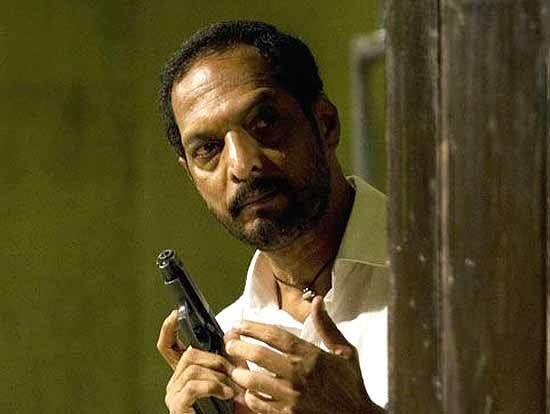 While the focus is on the shagird (Mohit Ahlawat), it’s the guru (Nana Patekar) who plays to the gallery. As the cop obsessed with old filmi songs, he elicits smiles but the film soon turns into gimmickry.